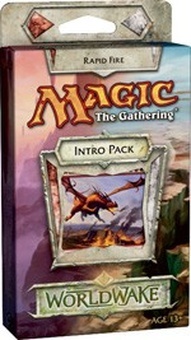 Диворог > ЖКИ/ККИ>Magic: The Gathering (MTG)>Magic: The Gathering: WorldWake Intro Pack: Rapid Fire. 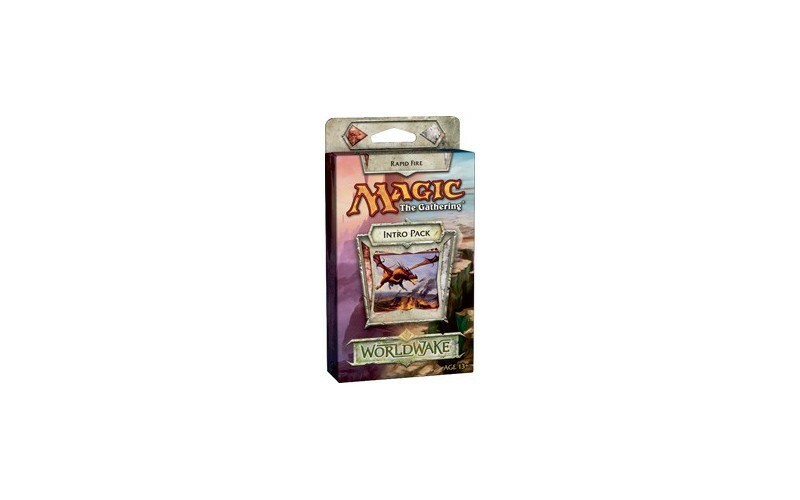 Magic: The Gathering: WorldWake Intro Pack: Rapid Fire. MTG. Базовый выпуск. Серии WordWake (Пробуждения Мира) Rapid Fire. Mountain (Гора) - 7 шт. 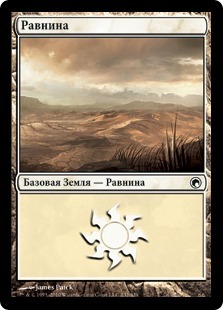 Plains (Равнина) - 9 шт. 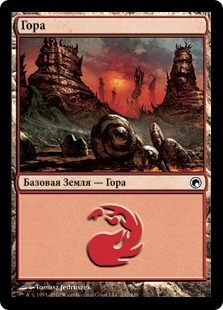 Teetering Peaks (Шатающиеся Пики) - 2 шт.